Dragon Quest X is somewhat of an odd entry in the series. Square Enix made it as an MMORPG, and it’s not available at the moment in the west. Perhaps that could change in the future. 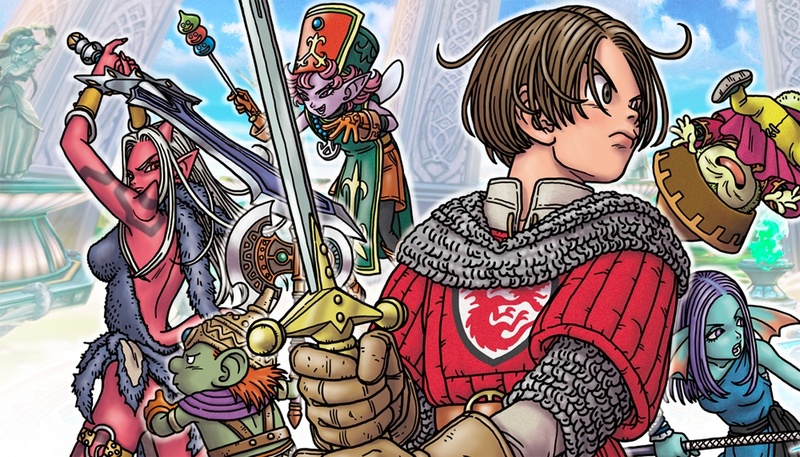 Dragon Quest series executive producer Yuu Miyake also chimed in with his own interesting comments. 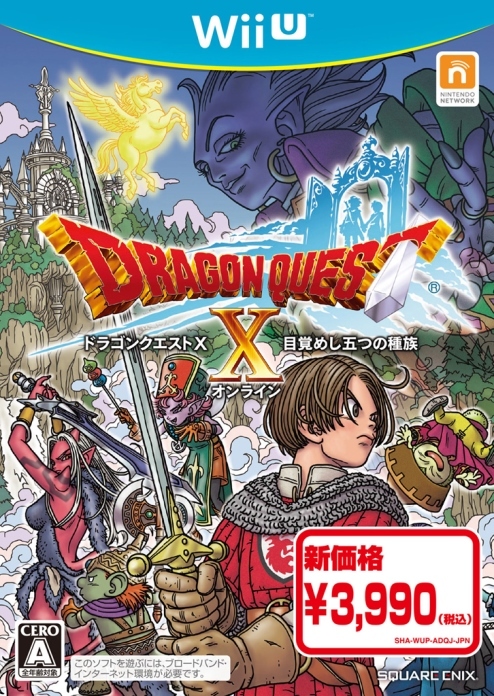 He indicated that the Dragon Quest titles on 3DS “weren’t that popular overseas” and also shared interest in bringing Dragon Quest X west.